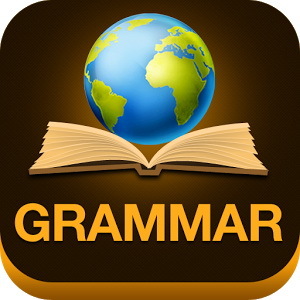 Write and Speak using Excellent English Grammar! Do you want to achieve any of these things? Then this English grammar book may be just what you are looking for. 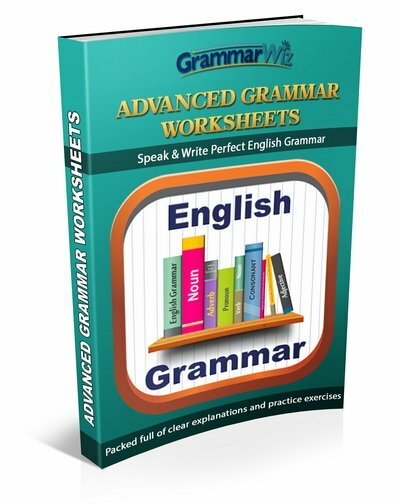 Advanced Grammar Worksheets is packed full of advanced grammar explanations plus exercises to practice what you have learned. Advanced grammar means that you will be studying beyond the basics. With basic grammar you are taught to understand such things as nouns, adverbs, pronouns, phrases and the basics of sentence clauses. Advanced grammar takes you beyond this to introduce you to sets of rules that will mean that you are able write and speak much more like a native English speaker and have much higher levels of flexibility and choice when you write or speak English. 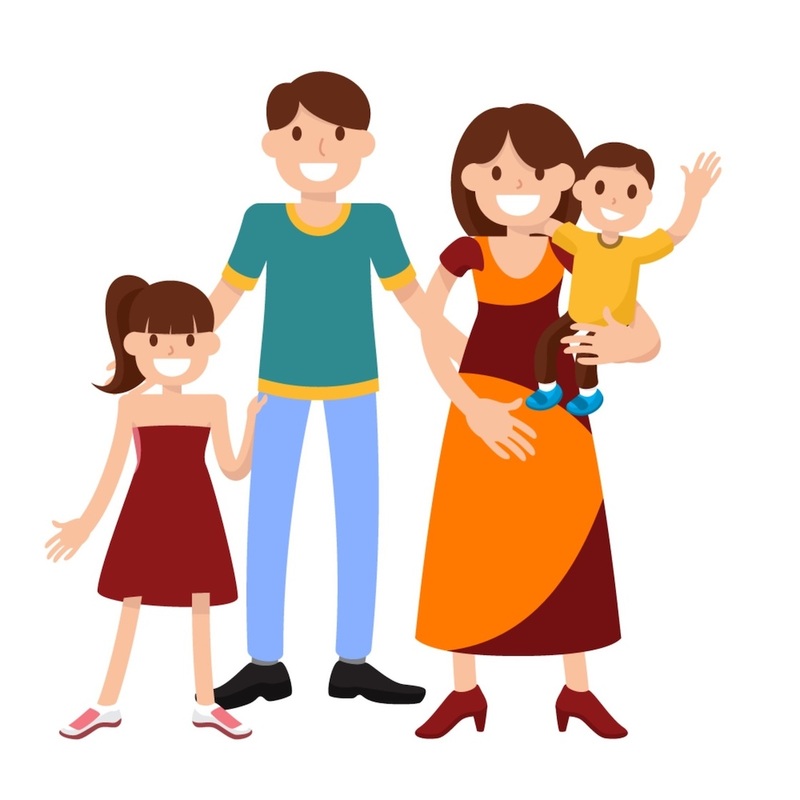 For example, you may understand the basics of relative clauses but you need to have a clear understanding of the difference between defining and non-defining relative clauses, how to reduce relative clauses and how to replace them with infinitives. These kinds of things will mean that you have a much better level of skills than someone who just knows the basics of grammar. You may want to learn more advanced grammar if you need to improve your writing or speaking proficiency for things such as university or to take a test such as IELTS or TOEFL. To score band 7 or above in IELTS you are expected to have a much broader knowledge of grammar than the basics and you will need to know how to produce accurate and varied complex sentence structures. What is in the English Grammar Book? It is set out in clear sections, each one containing a set of grammar points and practice exercises. I'm sure that you'll find the Advanced Grammar Worksheets book really useful and it will improve your grammar. 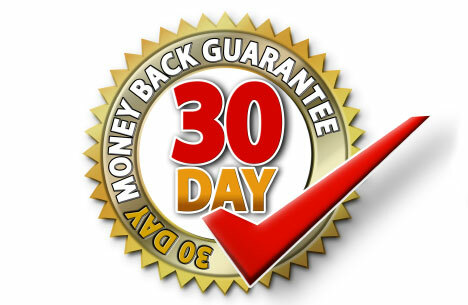 But if for any reason you find it is not what you want, then you are guaranteed a full refund of your money within 30 days. All you have to do is send an email and your money will be refunded to you, no questions asked. Please note it is an eBook - When you purchase the English Grammar Book you'll be sent a link where you can download the full PDF of the eBook. Please note that you DO NOT need a paypal account to make a payment. You can pay by credit / debit card. If you do not have a paypal account then you still need to click on the "checkout with paypal button", but on the next page simply click on the "Pay with a debit or credit card, or PayPal Credit" tab and you can then pay with your credit or debit card. Please double check that you input the correct email address when you make the purchase otherwise you will not receive the eBook. Thanks again and good luck with your English Study!